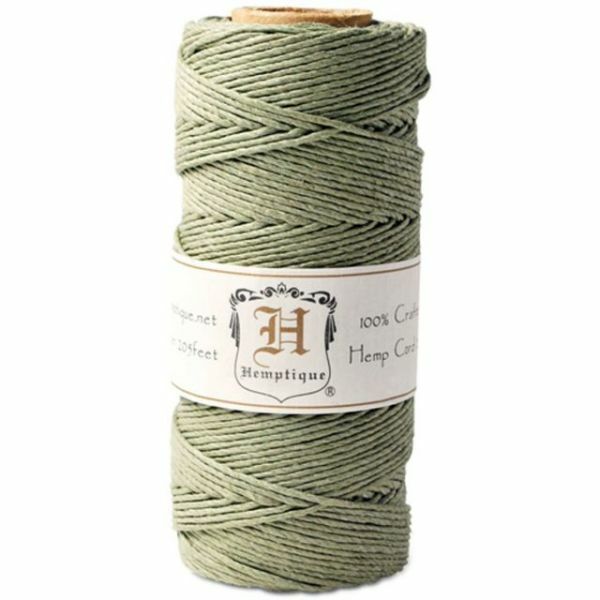 Hemp Cord Spool 20lb 205' - HEMPTIQUE-Hemp Cord. 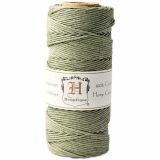 This package contains one spool of 20-lb Hemp Cord, 205 feet (62.5 meters), 50 grams. Imported.